Have her spring into the new season in the Oscar de la Renta Childrenswear Floral Romper! Relaxed fit with short length. Front button closure in a floral print. 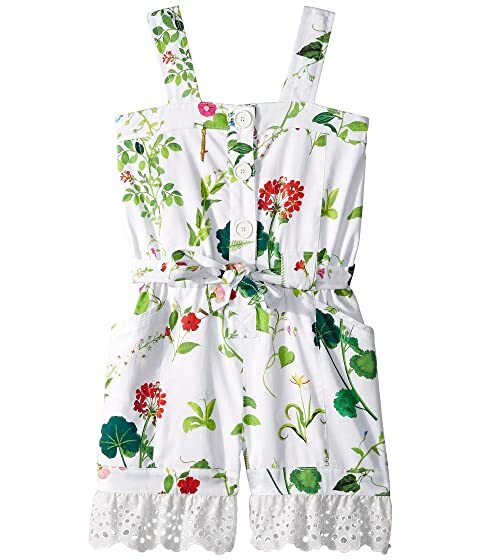 We can't currently find any similar items for the Floral Romper (Toddler/Little Kids/Big Kids) by Oscar de la Renta Childrenswear. Sorry!